Oral sedation lets the patient maintain a level of consciousness, which allows them to cooperate and follow commands, but prevents them from remembering much of what happened. Sedation shortens one’s impression of the amount of time the procedure actually takes – many patients think that procedures undertaken while sedated last “only a few minutes.” This can act as a time-saving benefit because more work is able to be completed in a single appointment, and fewer appointments are needed. For this reason, sometimes sedation may be covered by insurance if a patient is able to complete a complicated procedure in a single appointment, but usually it is not covered. Dentists must receive thorough additional training or even get accredited to practice sedation dentistry, and it is widely believed that any risks of sedation are far outweighed by the risks of you not getting the care you need. 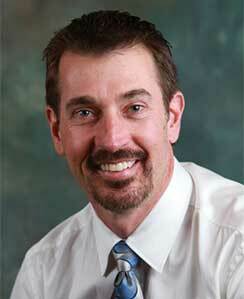 Our office works closely with Heath Snell, DDS who specializes in sedation dentistry. Dr. Snell travels around the valley exclusively performing sedation dentistry procedures. You’re in great hands with Dr. Snell, he makes dentistry relaxing!